We provide Vancouver Night Clubs Bar Hopping Limo Service from anywhere in Metro Vancouver and Fraser Valley. You don’t need to take a risk from drinking and driving. 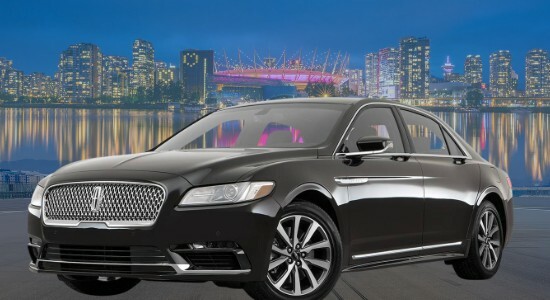 Vancouver Night Clubs Limo Service will take you to the Vancouver night clubs and bring back safely. We offer wide range of fleet to choose from. Just let us know how many will be traveling and from where. We will give best option that meet your need and fit your budget. You are in Vancouver for vacation or just want to enjoy night life. You really want to do it in style. We provide affordable luxury ride. We offer sedan car, if you want to out with just few friends. If your party is more than 3, then call us for stretch Limousines or SUV limos. We offer just transfer trip or hire us for all night. We offer discounted price for Bar Hopping tour. Those are booked for 4 or more hours. Our Vancouver Night Clubs Bar Hopping Limo Service give you an advantage to visit as many night clubs or bars you want to go. Once your trip starts, driver will stay with you all the time. Can you imagine, getting out of a Vancouver Night Clubs Limo Service in front of night club. People will be looking at you as celebrity. It also provides you convince no need to look for car. Whenever you are, just call your personal chauffeur and you limo will be at front door in few minute. Just jump in Bar Hoping Limousine Service and go next bar then and next and goes on all night. Our Vancouver Night Clubs Bar Hopping Limo Service transfer trips are just point to point. If you require stops on the way, that can be extra charges. If you think, you need to stop at 3-4 places then booking Bar Hoping Limousine Service for 2 hour at a time is the best idea. This way you can make as many stops you want. We just look at time and how many stops. On our Bar Hopping Limo packages, Limo Vancouver Night Clubbing offer complement soft drinks and water in the limo. Limo Bar Hopping packages start with minimum of 2 consecutive hours. You can check our rates online or just give us a call. 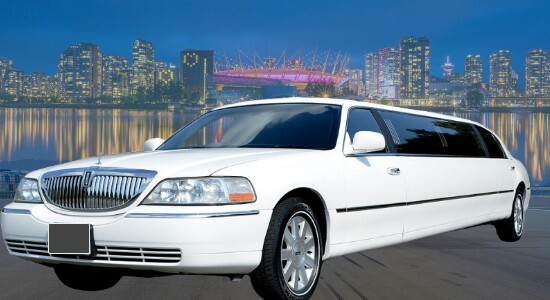 Limo Vancouver Night Clubbing offer service to any night club or bar in Metro Vancouver. You can choose, where you want to go and we will provide you transportation. All our drivers are fully trained and well-kept fleet. 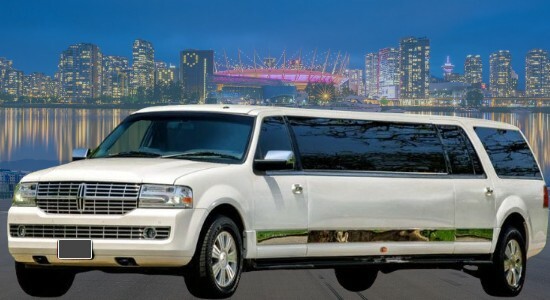 Night Club Limo Service Vancouver fleet is fully insured and licensed. We provides 24/7 Night Club Limo Service Vancouver on pre-arranged trips. We at Destiny guarantee comfort, convenience, and safety. We can pick you from any point within our coverage, including the airport, and bring you to your destination the soonest possible time. Our chauffeur will also be around to wait until you are done partying. You can also request for hours of bar hopping. Our Vancouver nightclubs limo package can be good for 4 to 8 hours. We can also extend them whenever necessary. Just inform us ahead of time. Our chauffeur will also bring you back to your home or accommodation. Main Night Clubs in Vancouver are on Granville Street, GasTown and Yaletown. Many people also go to Langley, Surrey and Roosters Country Cabaret in Pitt Meadow. We provide Service for night club Bar Hopping from Mission, Abbotsford, Langley and Maple Ridge in Fraser Valley. We also offer service from Surrey, Delta, White Rock, Coquitlam, Burnaby, Richmond and Vancouver. Airport Limo Vancouver to Whistler and Shuttle back to YVR, Harbour Air, South Terminal or BC Ferries. Airport Shuttle all the way Port Moody, Chilliwack, Abbotsford, Delta, Pitt Meadow, Coquitlam, North Vancouver, Langley Township, Mission or Pitt Meadow. 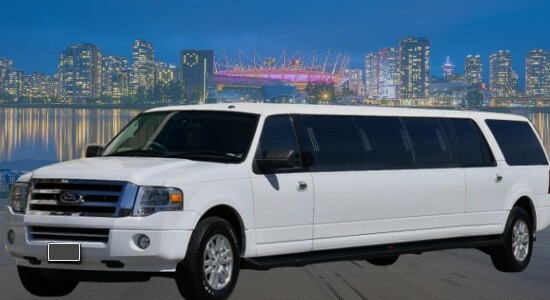 Rent NightClubs Limo Vancouver BC, Coquitlam, Surrey, White Rock, New West, Richmond, Burnaby, all over Fraser Valley. Reliable YVR Vancouver Airport transfer just for yourself or transport corporate group for Christmas, Award function, family dinner, night out having fun or birthday celebration. We are a good option for ridesharing, luxury ride, shuttle people from one place to another. NightClubs Limo Vancouver BC are a better option for the group when you compare Bar Hoping Limousine Service Prices with Vancouver taxi rates.